After installing the lift on the rally racer I took it for a trial run at Beasley Knob off highway vehicle area near Blairsville, Ga. The National forest service maintains a nice set of narrow twist dirt and clay trails here. 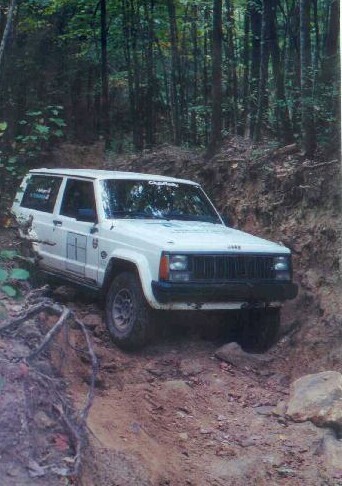 There trails are most suitable to narrow short wheel base vehicles. Passing oncoming vehicles is a challenge in most places. I was very happy with the way the Titan Stroker engine performed all day. 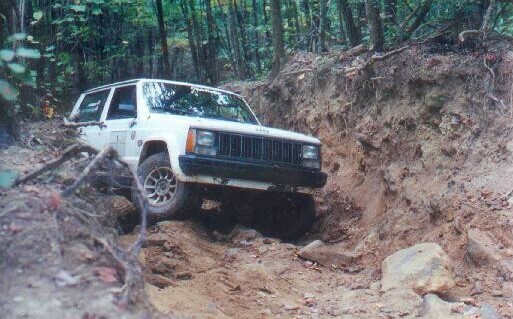 I had plenty of torque to crawl through anything with ease. Also, I really enjoyed the added compression braking when going downhill. Thanks to Tom for coaching me all day to leave the clutch engaged and let the engine do the braking instead of coasting on the brakes. Once I got the hang of it, I really liked the extra control. Are you absolutely thrilled with the car you are now driving? Would you like to make it better express who you are? Or do you just want to learn how to get over those rocks on the trail? Mike Strawbridge's Car-coaching.com is here for you.